Harlequin is gentle giant of a hybrid. It has CBD levels of 10 t0 15%. Its genetics are mixed in precise amounts to produce a medical effect on users. 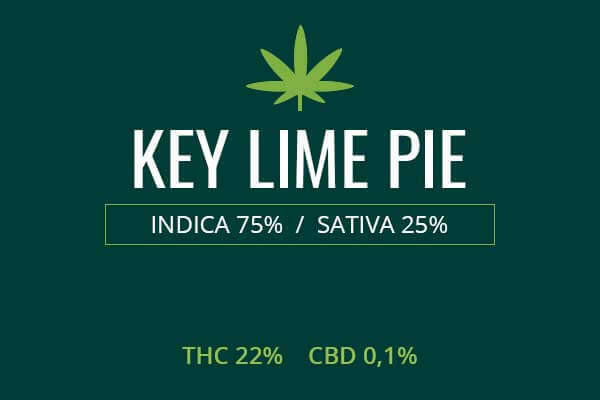 This is one of the strains which may be used to fight epilepsy in adults due to its high CBD levels. Its THC levels, while not high, are sufficient enough to fight pain and produce a gentle buzz. 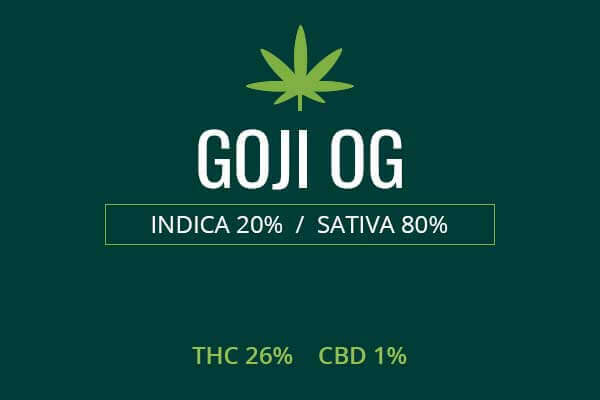 This is the ultimate medical strain for adults suffering from various conditions. May Relieve Harlequin buds are the ultimate medical strain because of its sky-high CBD levels. It is especially potent against conditions of inflammation, such as joint conditions like arthritis. It can also help with migraines, muscle pain, muscle spasms, and other musculoskeletal conditions. Harlequin is renowned for its ability to fight pain with few side effects. It is also able to fight stress and depression. Harlequin has the ability to relax the mind and body. Indoor/Outdoor Yield Medicinal and recreational users alike revere this substance. Grown indoors, a yield of 25 ounces per meter squared can be expected. Grown outdoors, cultivators can garner 21 ounces per plant of delicious, medicinal, and very profitable weed. 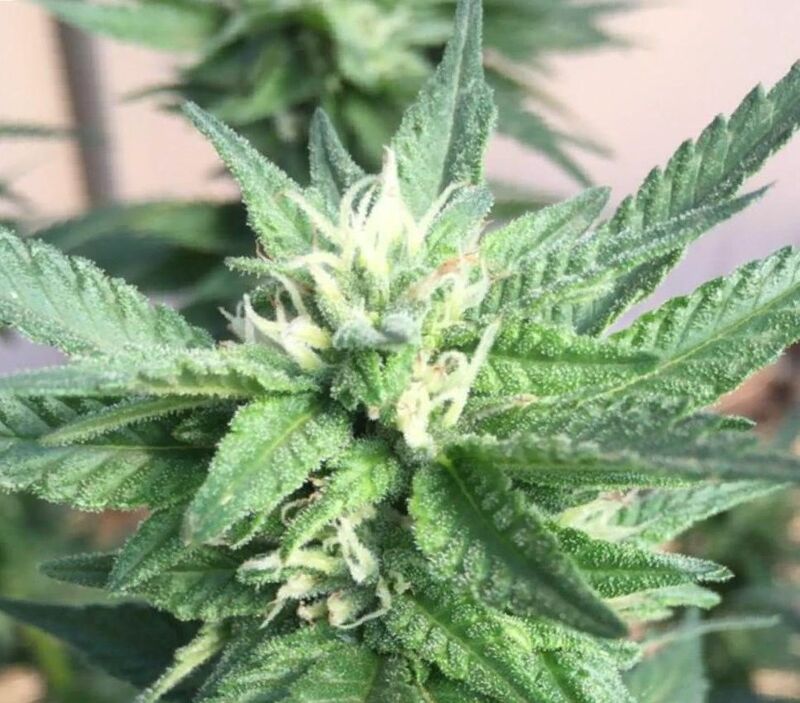 Flowering time Harlequin plants will flower in eight to nine weeks and be full of therapeutic CBD and THC. Harvest Harlequin will flower and be ready for harvest in the middle of the month of October. Plant Height Harlequin marijuana is a comparatively tall plant, up to and beyond 80 inches tall. Adverse effects Harlequin marijuana has few side effects due to its low THC levels and high CBD levels. However, it can still have anticholinergic side effects, including dry mouth and red eyes. Harlequin is a carefully bred Sativa. It was bred for medical purposes and clean recreational effects. Harlequin marijuana will in no way slow the user down or present with couchlock. Rather, the effects are clearly Sativa-like, presenting with stimulation, but without any sense of over exposure to stimulant or relaxant effects. Its ability to restrain psychomotor agitation and other forms of over-excitement are legendary. 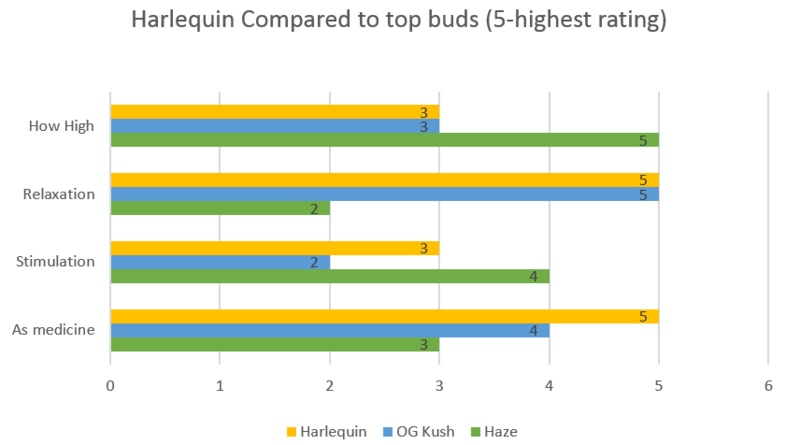 Harlequin is one of the strains that can contain effective amounts of THC and still be powerful against many types of seizures, due to its strong relaxant properties. The parentage of Harlequin is what makes it so unique. It is definitely a Frankenstein of a hybrid. 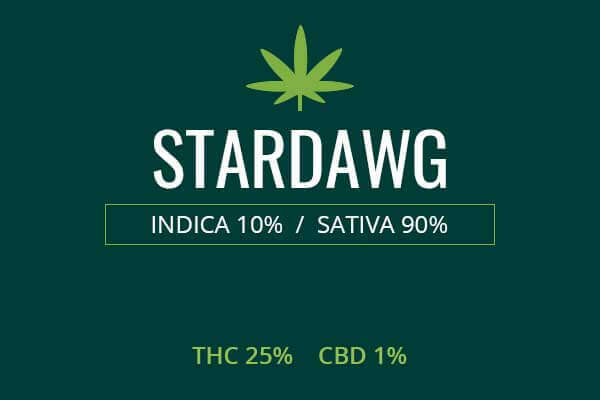 It is bred with Columbian Gold, Thai Sativa, Nepali Indica, and Swiss Sativa. It has genetics from all over the world, with a goal of improving its therapeutic profile, a goal which it clearly achieved. The Harlequin plants are relatively tall. They can present a fairly uniform medium green color on the leaves. 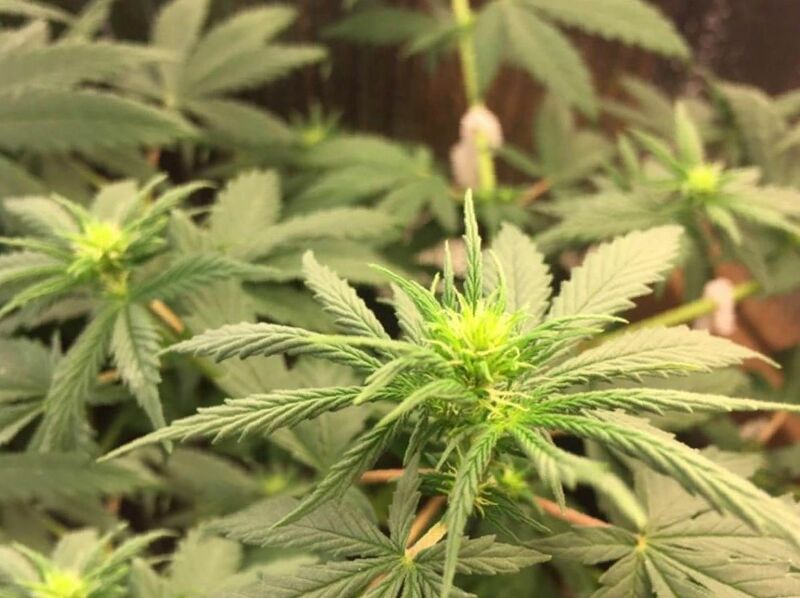 As well as being tall, with space, they will spread their arms out, presenting bright green buds dotted with orange pistils and covered in frosty trichomes, rich in CBD and THC. The smell has been described as herbal and floral, with a hint of citrus, mango, sweetness, oak wood, and spiciness. It is elegant in fragrance, appearance, name, and effect. Growing weed from Harlequin cannabis seeds and cuttings is said to be a fairly easy task. This plant grows well in a warm, controlled environment. Humidity should be at about 0.5, which is easily accomplished in an indoor setting. Airflow should be maintained. Trimming may be necessary to ensure adequate lighting and airflow to all of the leaves. Harlequin will produce a thick layer of trichomes rich in THC and CBD. Indoors, cultivators of this fine medical strain can expect these plants to flower in about eight weeks. Early cultivation ensures the highest levels of CBD. This plant will yield about 25 ounces of elegant weed per square meter. Outdoors, Harlequin should be raised in a warm environment, with adequate sunlight and humidity levels. These plants will yield about 21 ounces per plant outdoors. Harlequin medical cannabis has THC levels as high as 15 percent. 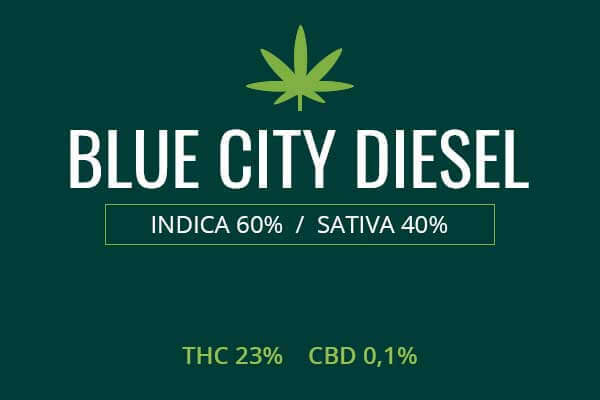 It also has CBD levels that go as high as 15%. This double whammy makes Harlequin the perfect medical strain. Harlequin may be useful in some forms of epilepsy which respond well to treatment with CBD. In childhood forms of epilepsy, forms of weed strains which contain little or no THC are often used. However, adults may need or want a strain which has some amount of THC to treat forms of epilepsy and the resultant pains and dysphoria. Harlequin is the perfect strain for adults whose doctors recommend a trial of marijuana to treat their disease and distress. Harlequin weed can also treat musculoskeletal pain. 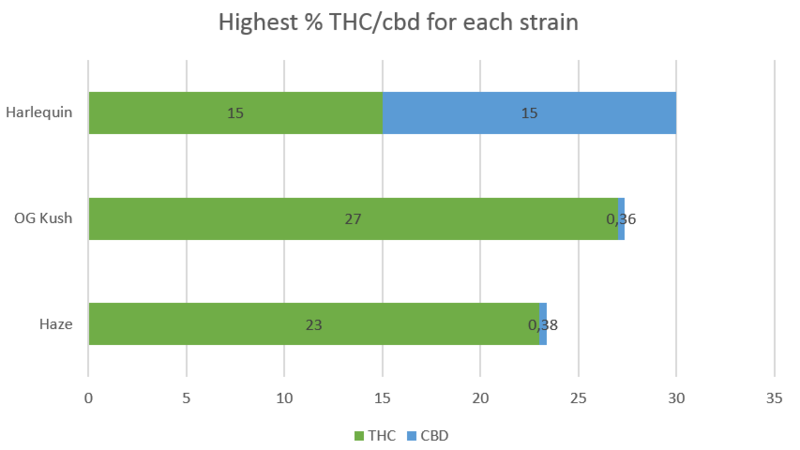 Although THC levels are not high, 15 percent THC is high enough to provide efficient pain relief without the side effects of couch lock or anxiety. Harlequin is a Sativa and thus will have an invigorating effect on the mind. Pain signals from conditions like back pain, sciatica, neck pain, wrist pain, shoulder pain, foot pain, and other types of muscle pain and spasms will be blocked by the pain killing ability of Harlequin medical cannabis. Harlequin’s CBD level will also reduce the inflammation which is the cause of these types of pain. This will help reduce pain in the long-term, after the initial effects of the weed have worn off. Harlequin medical marijuana may also be able to address symptoms associated with ADD and ADHD. The psychomotor agitation that presents in these illnesses can be susceptible to attenuation by the relaxing effects of cannabidiol. 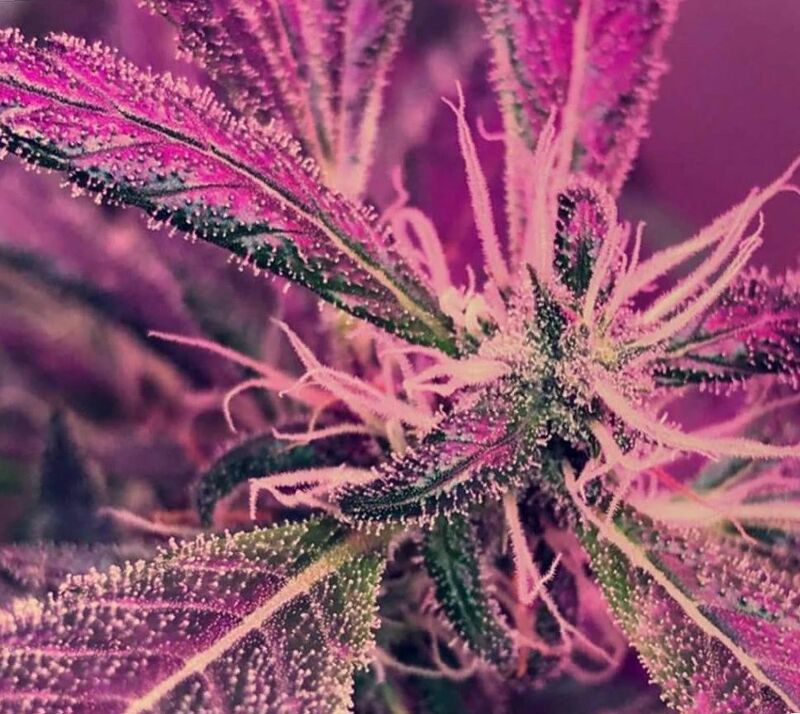 At the same time, the lack of concentration can be improved by the effects of the Sativa genetics and THC, which have the ability to stimulate and improve focus. Harlequin marijuana can also be a tool against the ravages of anxiety and depression. The ability of the high CBD levels to reduce inflammation can help fight depression which has been shown in some studies to be caused by autoimmunity and inflammation in the brain, gut, and nervous system. At the same time, the Sativa effects can address symptoms of lethargy and lack of motivation. Harlequin medicinal cannabis can be a great treatment for nausea. Since it does not have the side effects of lethargy or couchlock, nor that of anxiety or paranoia, it can be the perfect way to combat nausea. Nausea can be a result of treatments for cancer like chemotherapy and radiation. Harlequin weed can treat this nausea without causing harsh side effects. Harlequin medical marijuana can improve appetite as well. Many patients with wasting conditions like cancer or HIV find it hard to eat. Harlequin weed can improve appetite without the side effects of other weed strains. It will not cause a high which is disrupting or too intense. Rather, the feeling is smooth and enjoyable. You will still have all of your talents and abilities while using this weed. Your mind will be clear and active. Harlequin is a relaxing Sativa, which means it provides both physical relaxation and mental stimulation. Harlequin will relax the body and invigorate the mind, inspiring you to get things done, and coaxing the mind into creative thoughts and actions. Harlequin can be a great compliment to activities with friends and family where you want to socialize and have a great time. You will not be too high to participate in activities that require thought or coordination. You will be happy and pain free, and at the same time, inspired to create and innovate. Harlequin weed is a great ‘get things done’ strain for active users.